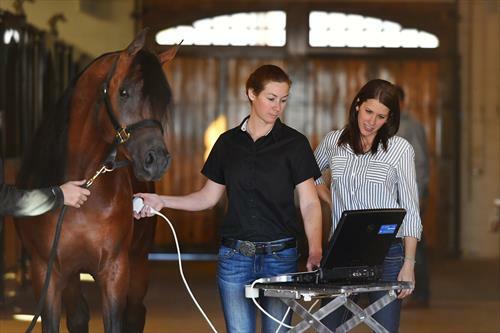 Equine Athlete Veterinary Services is seeking two qualified veterinary technicians/assistants to join our team. One candidate will be based out of our ambulatory practice in Southern California, and one will be based out of our hospital in North Texas. Experience working as a veterinary technician/assistant is preferred but not required. 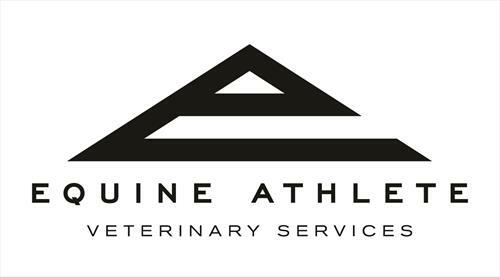 Equine Athlete is a growing veterinary practice committed to providing the highest standard of care to each of our patients whether at their farm, in our hospital, or at a horse show. The ideal candidates will be highly motivated self-starters who thrive in a team environment and share the same dedication to patient and client care. 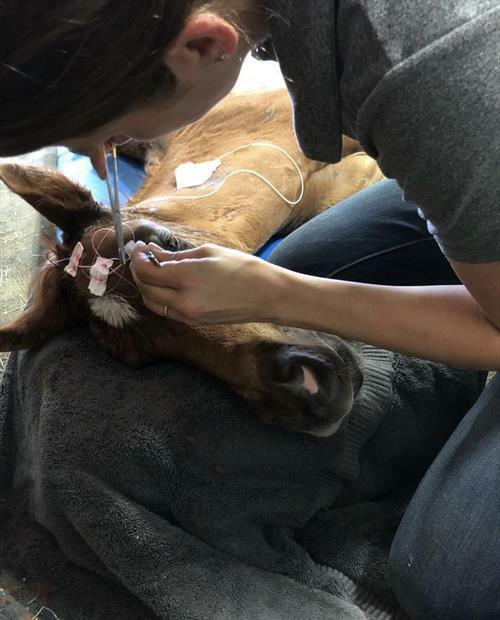 Each of our technicians/assistants must have excellent horse handling skills and is responsible for holding, jogging, and lunging horses for exams, preparing patients for sterile procedures, and managing inventory. Special consideration will be given to licensed technicians or candidates with experience in sports medicine or reproduction. 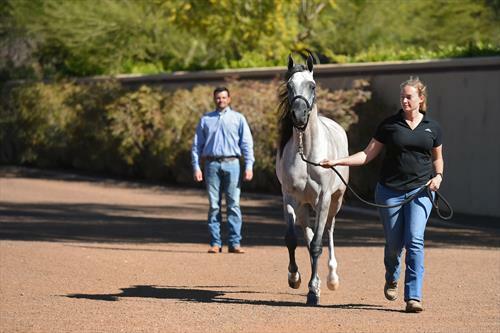 Our California technician will make regular trips to Arizona and a variety of horse shows around the country throughout the year. Travel expenses are covered. 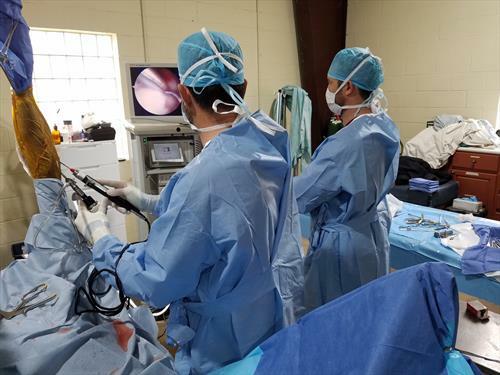 Technicians in our Texas location share the responsibilities of the emergency on-call schedule, caring for hospitalized patients, and assisting in surgery as needed. 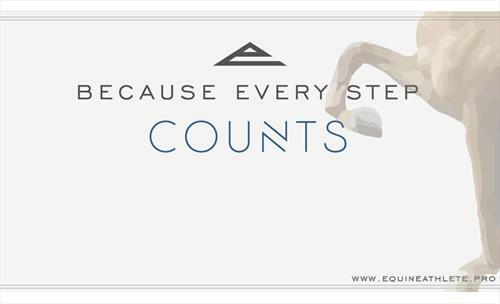 Competitive benefits package and salary dependent on experience with opportunity for growth. Temporary accommodations may be provided if needed. Please visit our website for more information about our practice and team! Busy, mobile veterinary practice. 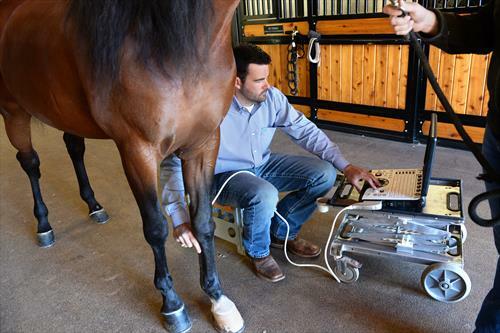 Specializing in lameness and sports medicine in the equine athlete.